It can be difficult for Darmstadt, Indiana residents to navigate after a loss of a loved one. It’s a terrible process that many people must go through at least once in their lives. Especially when having to decide on whether or not a funeral service is right. With such sad passings comes responsibilities. After a loved one passes away, family members and friends usually step in to take care of things like property, mortgages, personal possessions, bills and even wills. This can make anyone stressed let alone those struggling through the loss of a loved one. When it comes to choosing between a burial or a cremation, or which funeral home to choose from, it’s important to know what best suits your family and what your loved one would have wanted. If it’s clear that your loved one wanted to be cremated rather than buried, then you don’t have to worry about choosing for them. However, if they didn’t have a preference or if their preference was never made known to you, it can be trickier. You can opt for cremation with services such as a memorial, or cremation with a burial or direct cremation, which is just cremating the deceased and receiving their cremains. You can also choose to have a funeral service. What makes a funeral service different than cremation or a memorial, or just a direct burial is the viewing of the deceased. Today, many people struggle with the choice between having a traditional funeral service or not. Or whether they should have a funeral service held in a religious environment such as a church or someplace else. While we can’t make the decision for you, when can help aid you in the decision. If you’re loved one was adamant about having a funeral service at a specific place such as a church, synagogue or mosque, then it should be an easy decision. Sometimes family members complicate the decision on where to hold the funeral service and if there should be one. However, sometimes, the choice is quite simple. 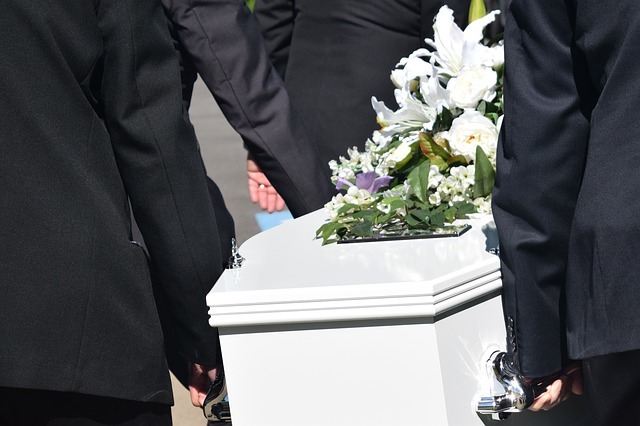 Having a funeral service is not only a way to heal wounds but it’s also a way to seek closure. Rather than not acknowledging the passing of a loved one, not celebrating their life and not spending time with those who are supportive and grieving as well, it can be difficult. And it can make healing much longer. 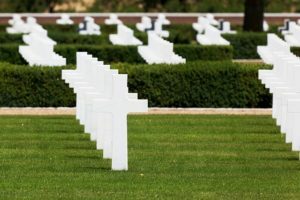 At the end of the day it helps to realize though funeral service in Newburgh, IN and memorial services are celebrated by the living, it’s also services that honor the deceased, their life and what they would have wanted. At Sunset Funeral Home, Cremation Center & Cemetery, we’re here to help make that happen. Contact us today by phone at (812) 477-5316. Or, visit us at 1800 St. George Road, Evansville, IN 47711. Sunset Funeral Home, Cremation Center & Cemetery is here to help you decide on a funeral service and make it the most beautiful service in Darmstadt, Indiana.